XML stands for eXtensible Markup Language. XML is a markup language that encodes documents in a machine-readable and human-readable format. XML was designed to store and transport data. XML is often used for distributing data over the Internet. You can use XML many ways in the web application. If you’re concerned about database size and want to reduce database uses, XML can help you to free the space from the database. 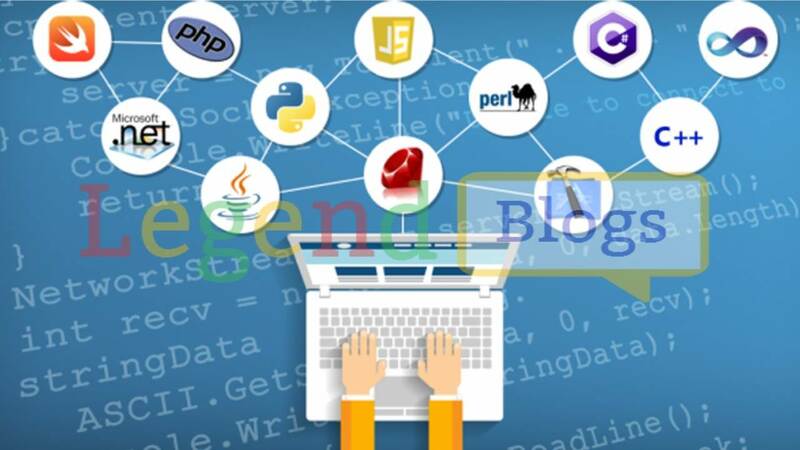 Instead of the database you can store the data in the XML file and retrieve data from XML file without connecting to the database. Website sitemap are also generate in XML format. 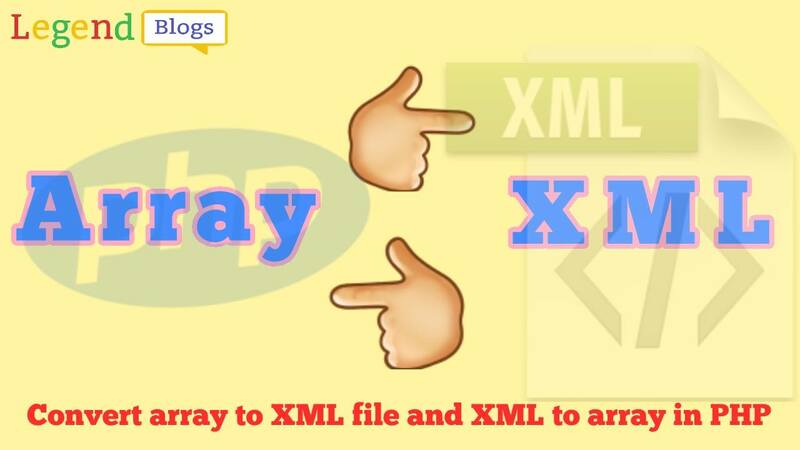 In this tutorial, we will show you how to convert PHP multidimensional or associative array to XML file, and the example code shows how to parse the XML file and convert XML data to array in PHP. I have a two-dimensional input array containing the array of key/element pairs. For better understanding, all the Array to XML conversion code will be grouped together in a PHP function. The generateXML() function converts PHP multidimensional array to XML file format. The data array needs to be passed as a parameter in generateXML() function. This function create an XML document using DOMDocument class and insert the PHP array content in this XML document. At the end, the XML document is saved as an XML file in the specified file location with given file name. You only need to use generateXML() function and pass data array in it to convert array to XML in PHP. The example code will create your Multidimensional Array into following XML document with your given file name. 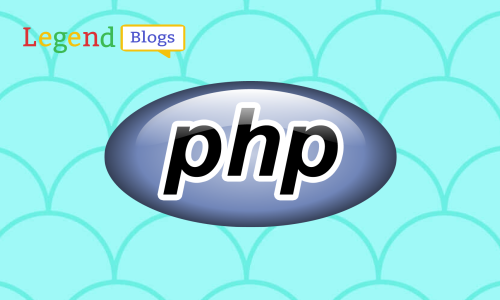 For converting XML to PHP Associative Array we will use the few following steps. 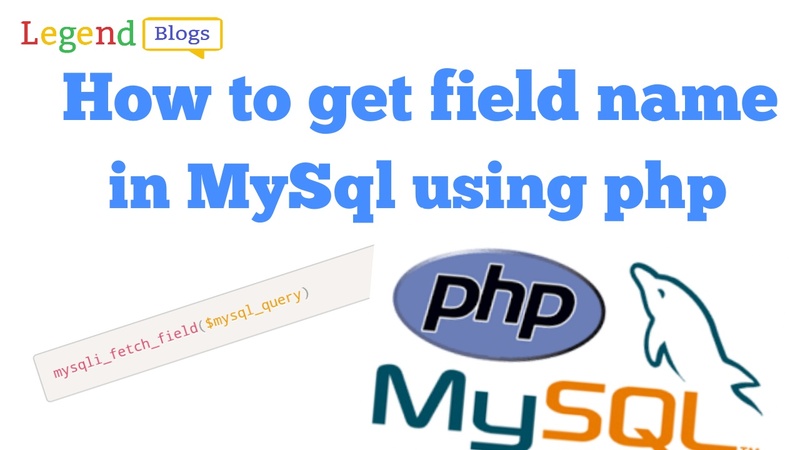 We will read the XML data from file and convert the XML to array using PHP. 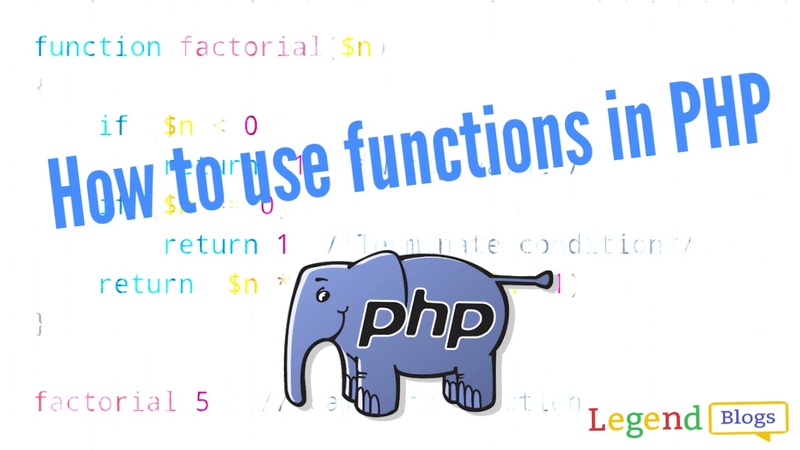 Read entire file into string using file_get_contents() function in PHP. Convert XML string into an object using simplexml_load_string() function in PHP. Convert object into JSON using json_encode() function. Convert JSON data into associative array using json_decode() function.